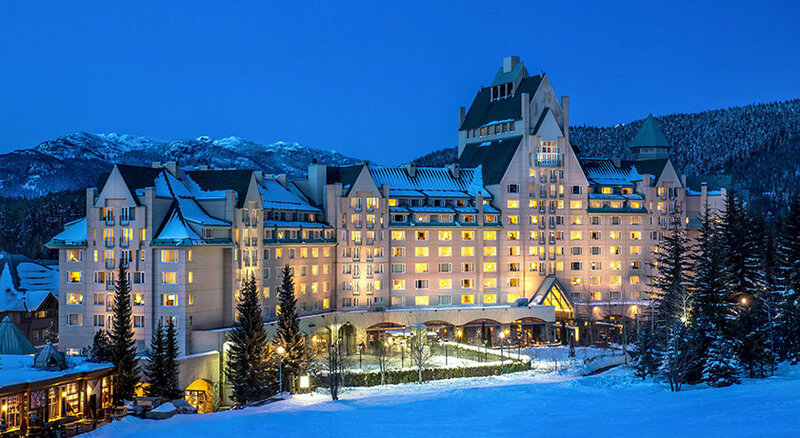 We are excited to invite you to attend the Canadian Breast Cancer Symposium at Whistler, BC February 2 and 3, 2018. As in previous years the Symposium’s objective is to provide state of the art information to optimally manage our breast cancer patients. Another focus for this Canadian meeting is to increase communication and collaboration among breast cancer treaters nationwide. The symposium will focus on molecular biology of breast cancer especially its clinical application as we move into personalized therapy for our patients. As in our clinics a multi-disciplinary approach to management of different presentations of breast cancer will be pursued through our panel discussions and case presentations. Thus, this symposium is designed to provide a comprehensive and real life review of the many facets of breast cancer. There will be opportunity for audience participation via keypad polling devices with the faculty featured during the panel discussions. This smaller and more intimate meeting allows for much networking with the speakers and your colleagues. We aim to bring a Canadian perspective to the management of breast cancer patients and look forward to your input as to ways in which we can work together to optimize the care of our patients. We look forward to your participation in this exciting symposium which promises to be a valuable educational experience. This meeting is directed toward medical, radiation and surgical oncologists, general practitioners in oncology, oncology fellows, nurses, pharmacists and allied health professionals interested in treatment of breast cancer. This event is an Accredited Group Learning Activity (Section 1) as defined by the Maintenance of Certification Program of the Royal College of Physicians and Surgeons of Canada, and approved by the University of Calgary Office of Continuing Medical Education and Professional Development. You may claim a maximum of 8 hours (credits are automatically calculated). Hotel guest rooms available at the Fairmont Chateau Whistler at low negotiated conference rate of $244/night. Saturday rooms are now sold out at the Fairmont Chateau Whistler. If you require accommodation for Saturday please visit Whistler Tourism website for alternative options. Please note that when looking for hotels, the conference is located in Whistler’s Upper Village at the base of Blackcomb Mountain. © 2019 Canadian Breast Cancer Symposium.